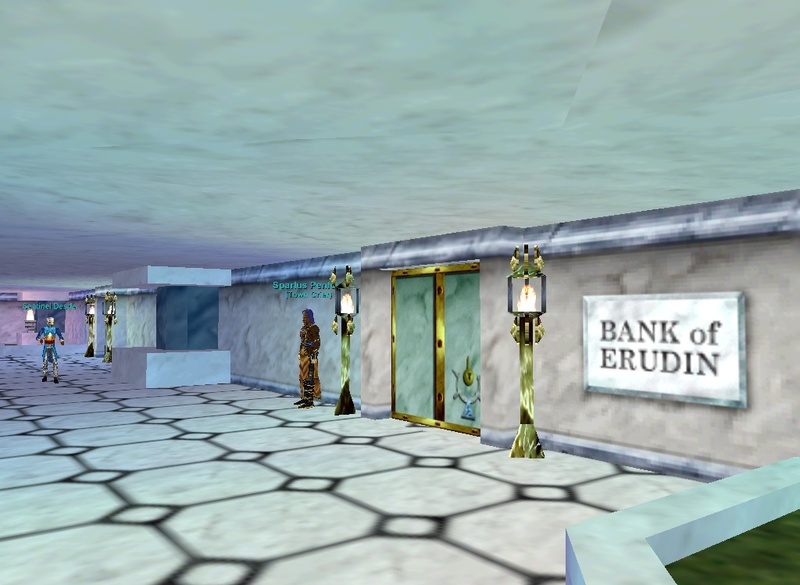 The Palace of Erudin is the site of the city bank and office, jewelers, and potions merchant, as well as the guild halls of the Craftkeepers (Enchanters). 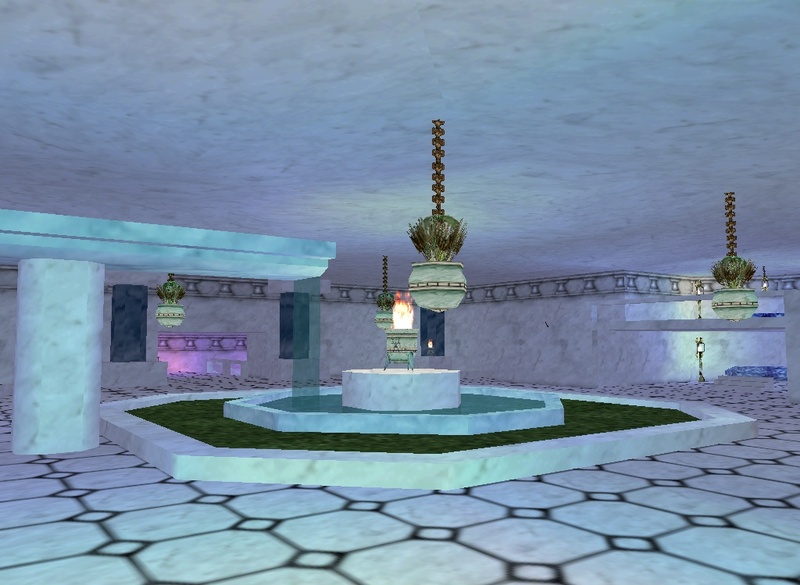 This is also the site of Gatecallers (Magicians), and Crimson Hands (Wizards). 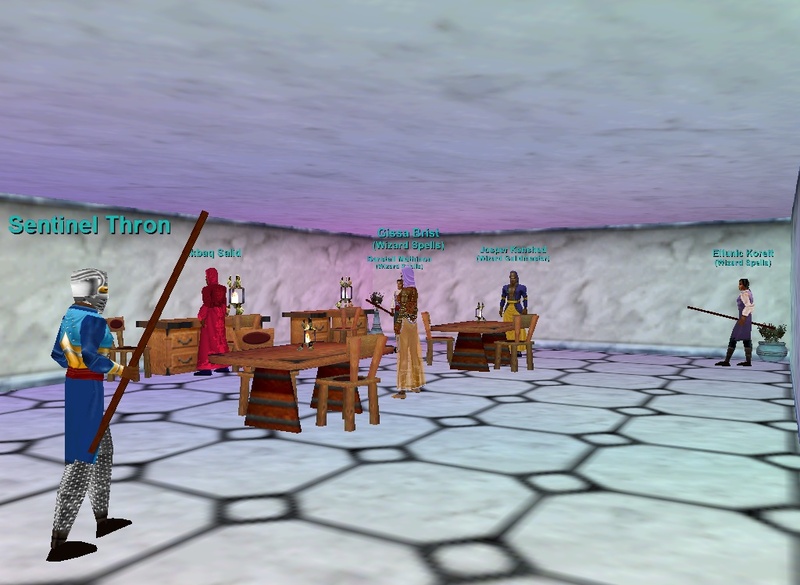 There are four new "a spell research merchant" that sell research supplies in the Palace. They need a place to be then I can add what they sell and their pictures (2 men and 2 women). The list is intense so I don't want to do it twice. There is also a new Enchanter Guildmaster, Alcinda Soopop, out by the fountain with her pet. She wanders to the first floor and back. Her pet is level 6 and she is level 3. She says "Hello, I am Alcinda. I am training to be a great enchantress." The spell supply merchants were already created. They were put in Erudin by mistake so I fixed that. 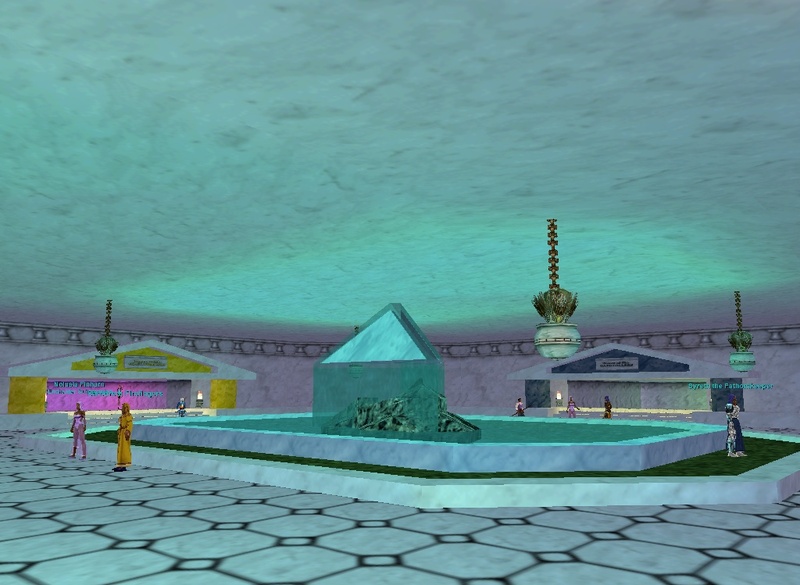 I didn't see a Alcinda Soopop near the center fountain or on any of the floors when I checked on Xegony. I even checked the towers. Is this NPC on a progression server? 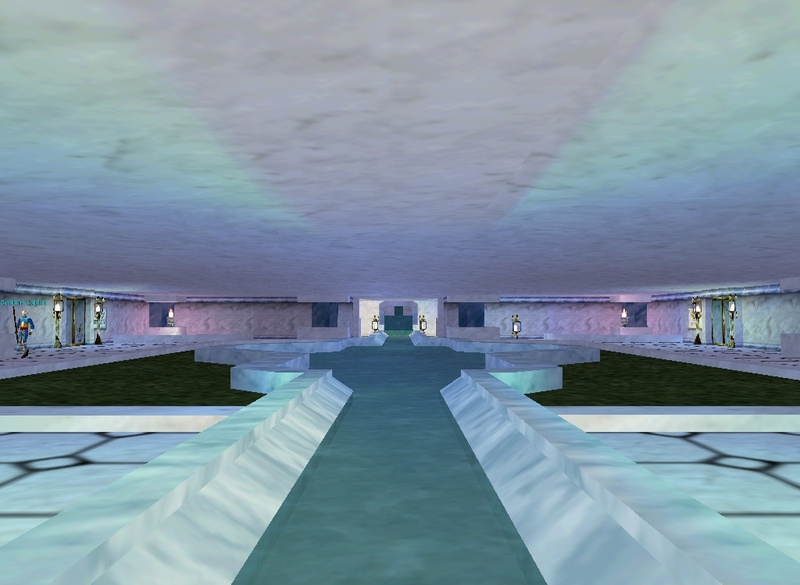 anyone else get reminded of a hospital when they enter the palace in erudin? -the same folks that decided wicket should live while chewbaca died also gave us Jar Jar Binks. Bastards. Okay, so I created a new Erudite Enchanter for fun. 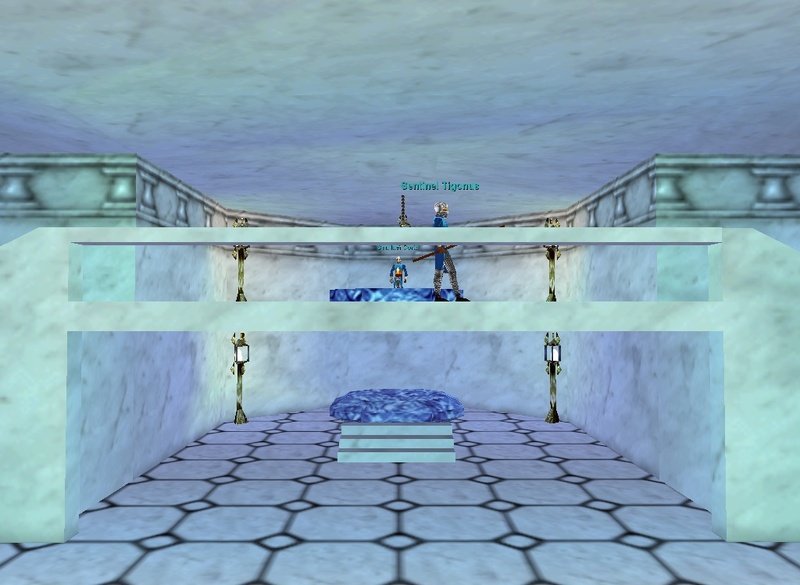 I go see the guild master, Laken Rjan and give him the note as it says to do. 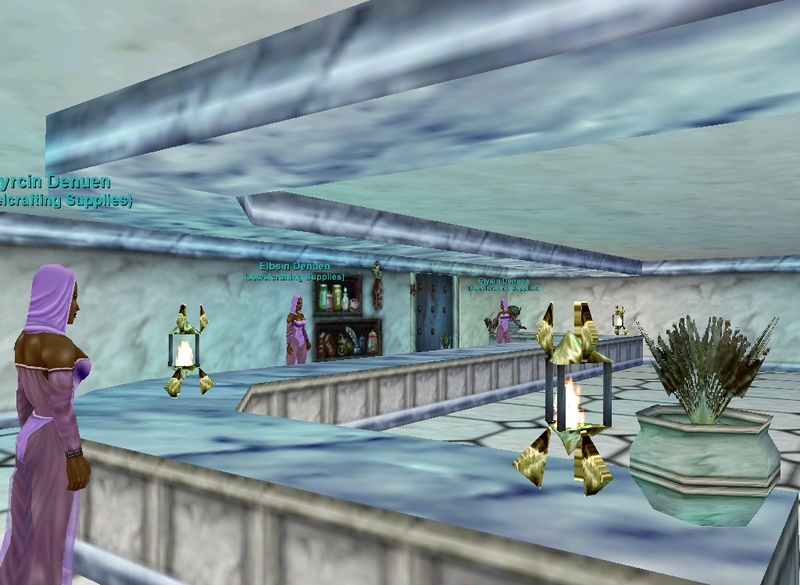 Even that was confusing because it sayso the note to join the Being Keep, and I find him in the Craftkeepers area of the palace. Anyway, after giving him the note, he gives me the robe and tells me to go find Nolusia F. for my first lesson. I find her and hail. She asks if Laken sent me and if I was a [visitor or citizen of Eurdin]. I answer I am a citizen of Eurdin. She says I should know better than to talk about such matters within the palace walls and to find her at the Inn at night. Fine. I wait until night fall and find the Inn and Nolusia. Hail her and she says if I have business with her to wait until morning at the palace, after babbling about the stars in the sky. What am I supposed to do to get my lesson from her? Am I just supposed to dump my training points with her instead of Laken Rjan? I once spent an evening with Nolusia and found that she doesn't really like to talk about whatever her quest is. I don't know if her quest is broken or if you're just supposed to be psychic to know what to ask her to get her to talk. Either way, this shouldn't be a big problem. Most guildmasters will refer you to someone with a quest in the very beginning but you never have to do it. 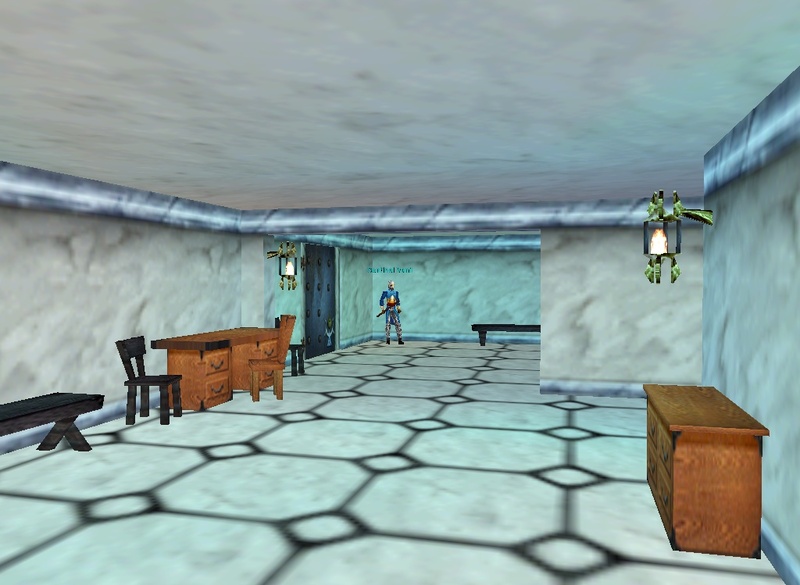 The person that you gave the note to is also one of your guild trainers, and there should be several others in your guild hall. You don't need Nolusia for anything. I am pretty sure Craftkeepers is the Enchanter Guild in the palace, but all I can think of that might be the problem is he says the wrong name. However, whenever they saw 'for your first lesson,' it just means they are saying someone who can give you a quest and also training points. Showing 25 out of 84. Click here for the full list. Increases in power as you get more information from the Wayfarers Brotherhood. Recommended level of 65.